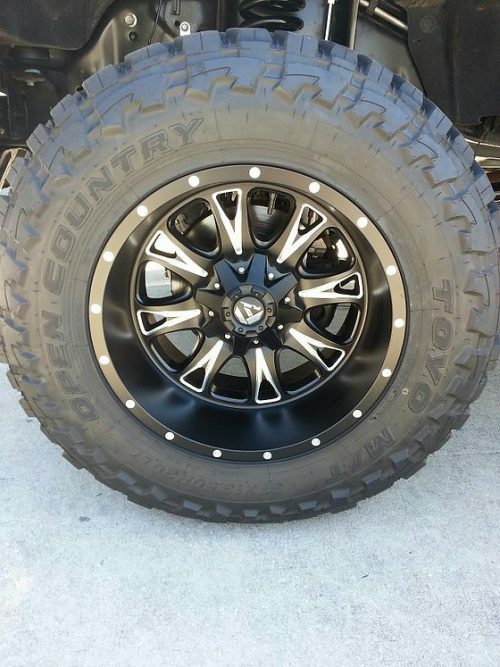 If you are looking for off-road tires, all-terrain tires, mud tires, or performance tires, you have come to the right place. 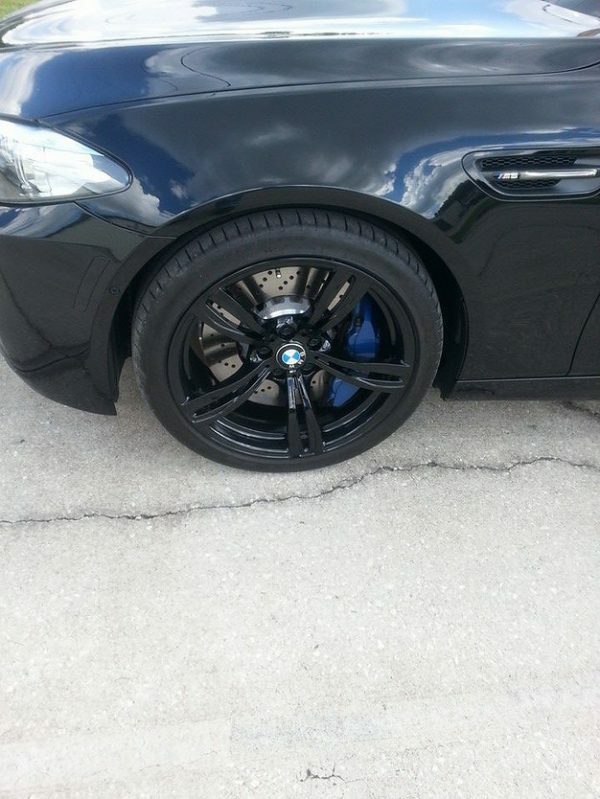 We also offer custom wheels and custom rims to fit any budget. 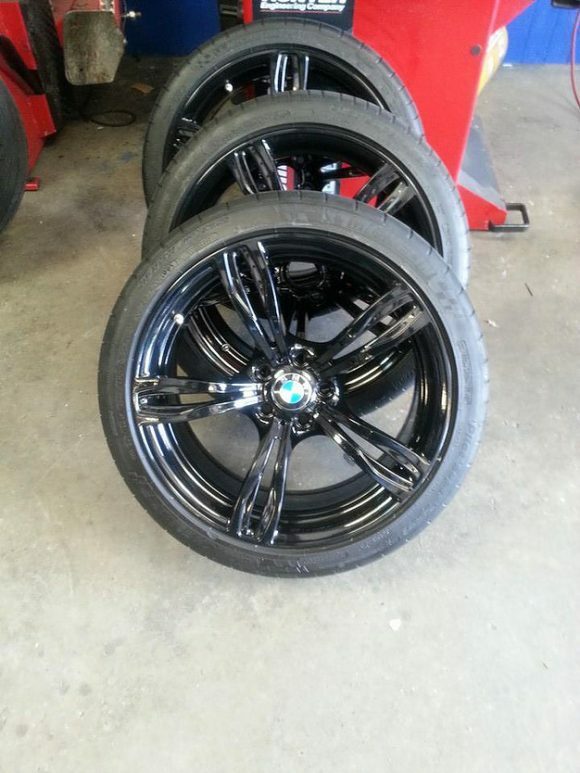 You can find all at Mild 2 Wild, where we not only sell or order tires, rims, and wheels but expertly install them. 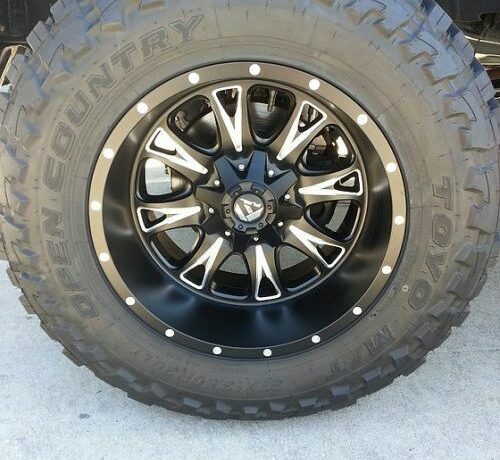 Need New Wheels or Rims? If you have decided it is time to customize your vehicle, either by swapping out the tires, wheels, rims or all three, Mild 2 Wild has everything you need to do it. 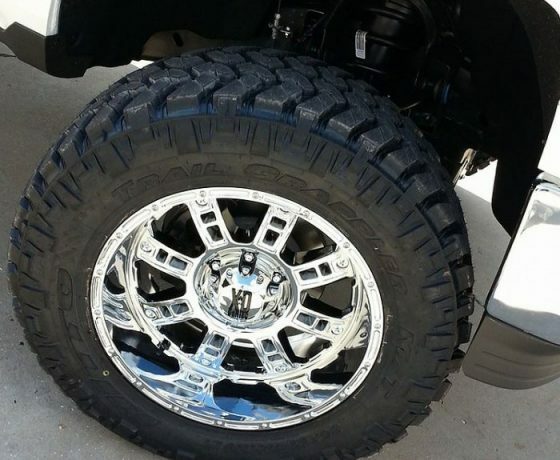 At Mild 2 Wild, we offer a wide variety of high-quality specialty tires that are designed to meet your specific needs. 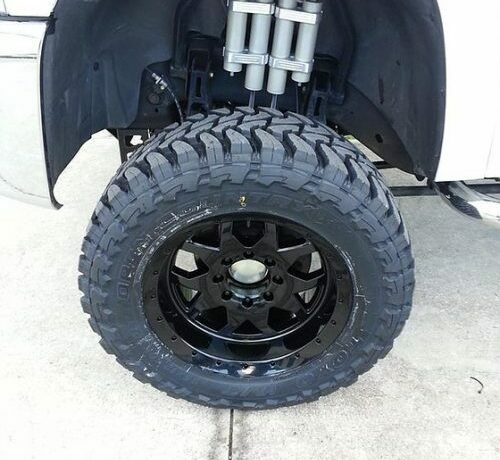 Not only can we help you find the tires you are looking for, but our professionals also mount and balance them. Our tire selection includes options made by the world’s top brands. Although we do not keep them in the store, we have developed close relationships with multiple brands and can get them here quickly. 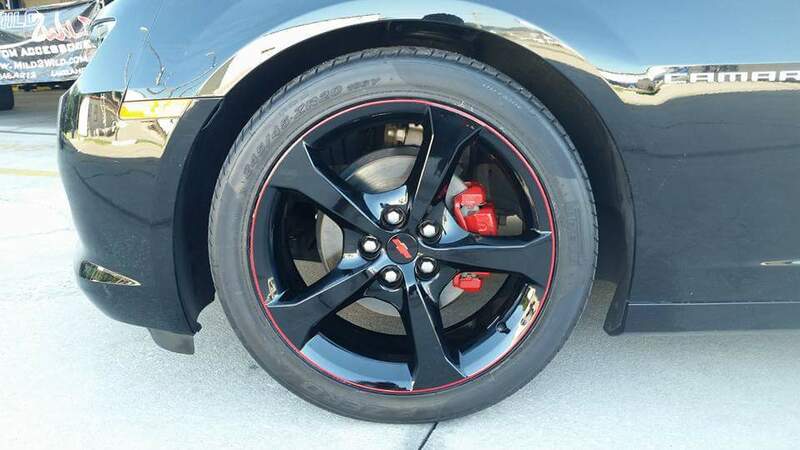 For example, we can hook you up with Performance Tires that will enhance your overall driving experience by improving handling and grip, giving you higher speed capabilities, and the ability to stop shorter. They are ideal for sports cars, although any driver will appreciate the safer, smoother ride these tires provide. 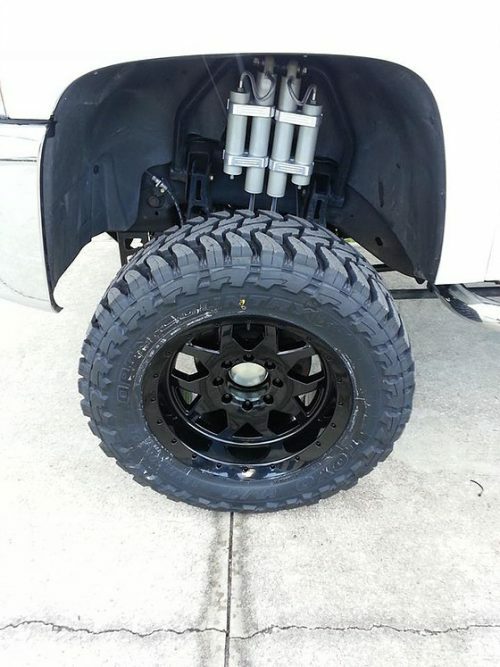 If you are an off-road enthusiast, you’ll appreciate the wide array of tires we can order. 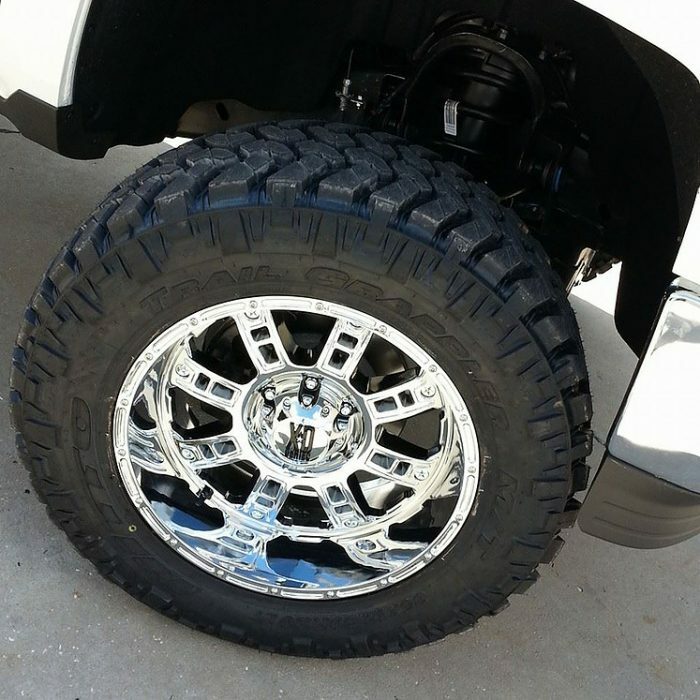 If you are in search of a tire that provides plenty of traction on rough roads and can be used for all sorts of off-road adventures, our All-Terrain tires are your best option. They work well on sand, snow, rock, and more. 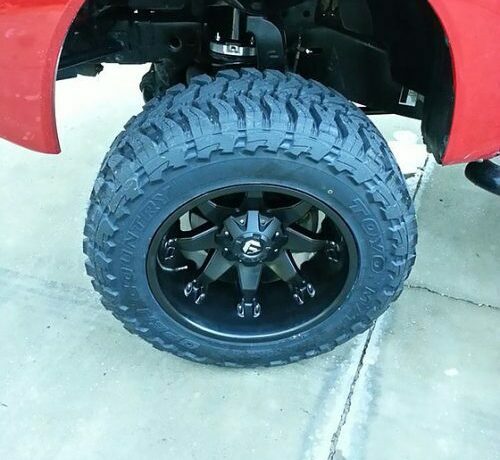 Our Mud Tires, which feature large lugs that grip the ground, aggressive tread patterns, and reinforced sidewalls that provide even more protection from branches and rocks, are another great option for off-roading fun. Finally, we can help you find off-road tires that can aggressively tackle dirt, trails, rocks, and anything else nature can throw at it. 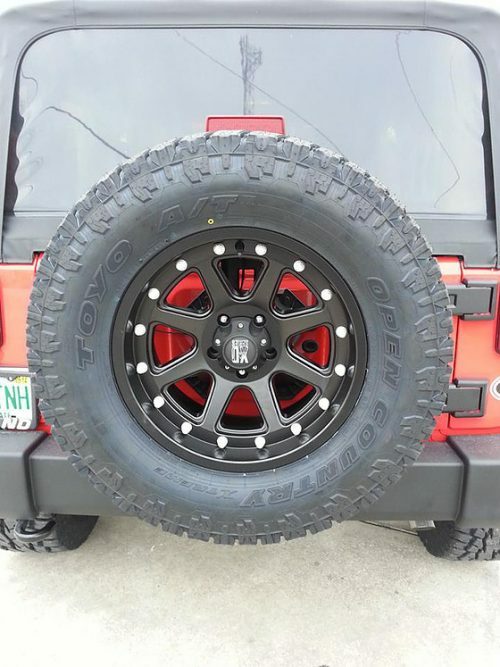 We are proud to offer custom wheels that not only look good and set your vehicle apart from all the others on the road, but also improve your overall driving experience, regardless of what type of vehicle you drive, including luxury cars, race cars, or off-road vehicles. In addition to wheels for modern cars, we also have wheels that will make your vintage or classic car turn even more heads than it already does. 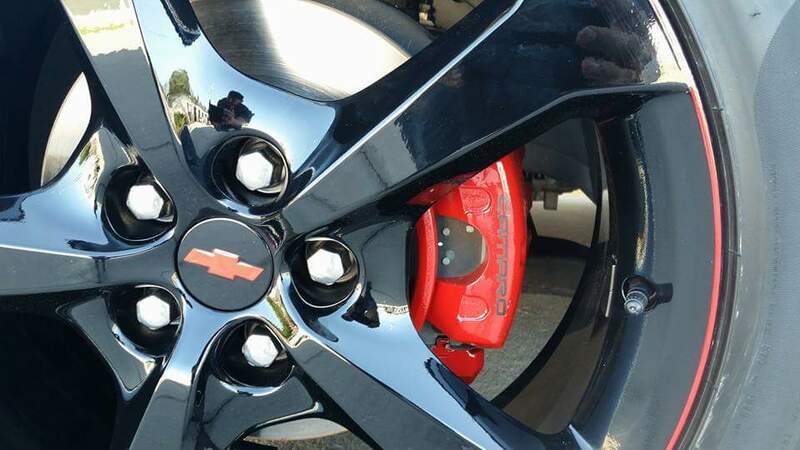 Whether you want to keep your stock wheel size, upsize them for amazing stability and a cool look, or downsize them for faster acceleration, better gas mileage, and a more comfortable, quieter ride, we will help you find the custom wheels of your dreams. If you aren’t sure what you are looking for, our technicians will help you decide which wheel size works best with your vehicle. 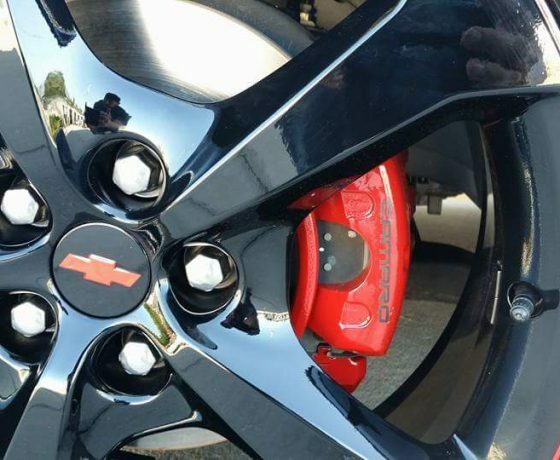 After your custom wheels are ready to go, our professional technicians will expertly mount them. This ensures that the mistakes so commonly made by untrained techs, such a tool slip that can leave new wheels scratched up, will not happen. When your ride rolls out of here, you can rest assured that your wheels will be in pristine condition. 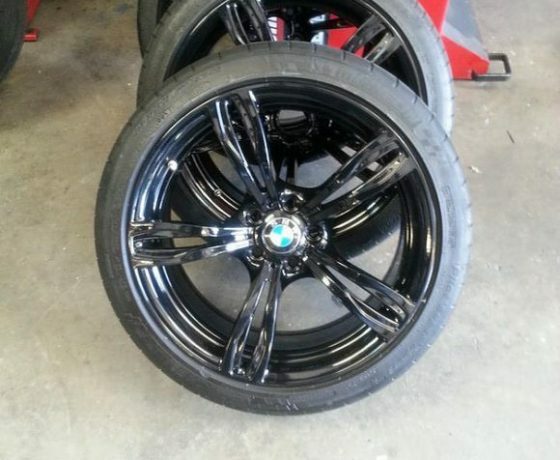 Custom rims are definitely the way to go if you want to individualize your vehicle and get the look you have always dreamed of, while also enhancing its overall performance and appearance. 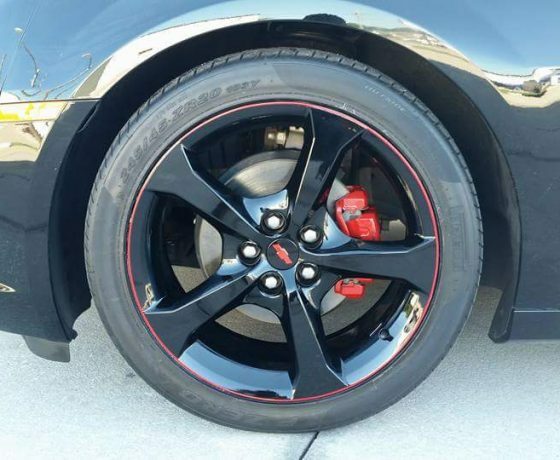 First things first, don’t confuse wheels and rims. A rim is simply a part of the wheel that runs along its outer edge and attaches directly to the tire. 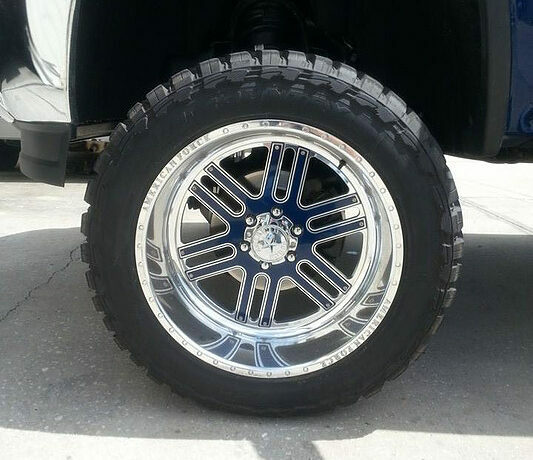 Custom chrome wheels are currently one of the most popular choices on the market. They appeal to all types of people because they make almost any vehicle look expensive, fast, and sharp, especially when they are highly polished and give off an impressive shine in sun or streetlight. 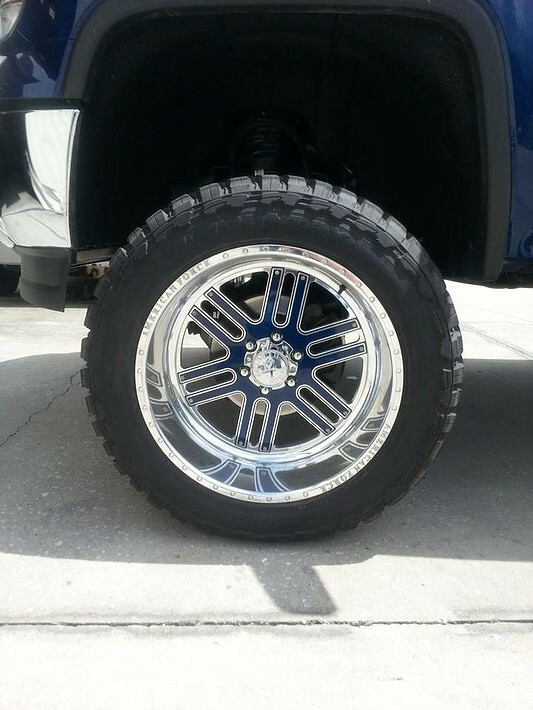 As an added benefit, chrome rims are highly durable and resistant to rust. Chrome is available in a huge array of sizes, spoke designs, nut counts, and bolt patterns. 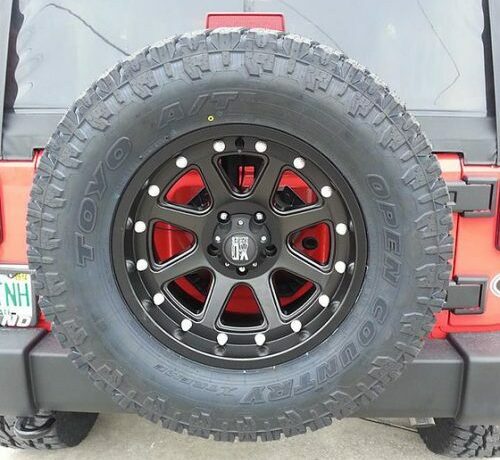 Aluminum rims are another great option that can easily be customized to meet your preferred aesthetic effect. PVD rims are becoming increasingly popular because they don’t add any extra weight to your wheel and they hold up well under all types of weather conditions, including snow and salt. 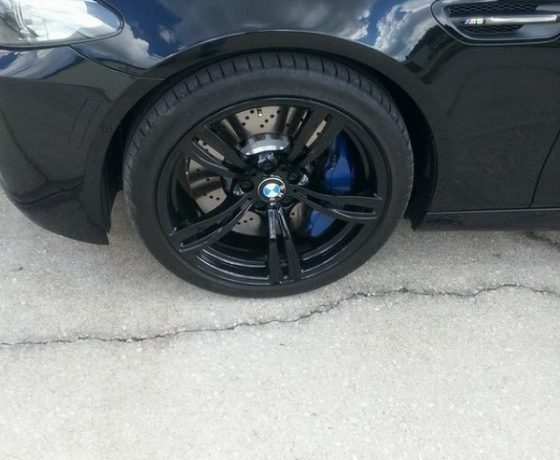 After your custom rims arrive in the store, we’ll put them on for you. 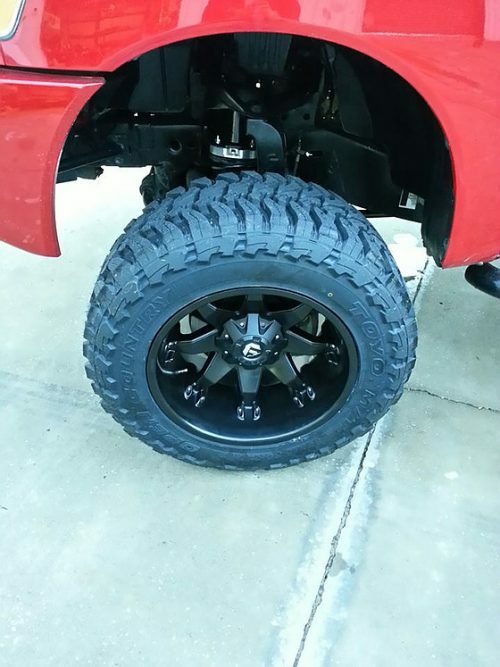 If you have decided it is time to customize your vehicle, either by swapping out the tires, wheels, rims or all three, Mild 2 Wild has everything you need to do it. The sooner you come in, the sooner you can head out on the road in a vehicle that turns heads.